A residential island in Barberà del Vallès. One of the most privileged areas in Sant Boi. More than 50 years in the industry, conceiving and designing homes, offices, shopping centres, industrial buildings. A long road that has made us a benchmark for the industry, thanks to the commitment and sound quality criteria invested in each project, in each space, and in each home. In progress, finished and in the pipeline. At by sacresa, we work proactively. And this allows us to design and create different projects working with different collaborators. 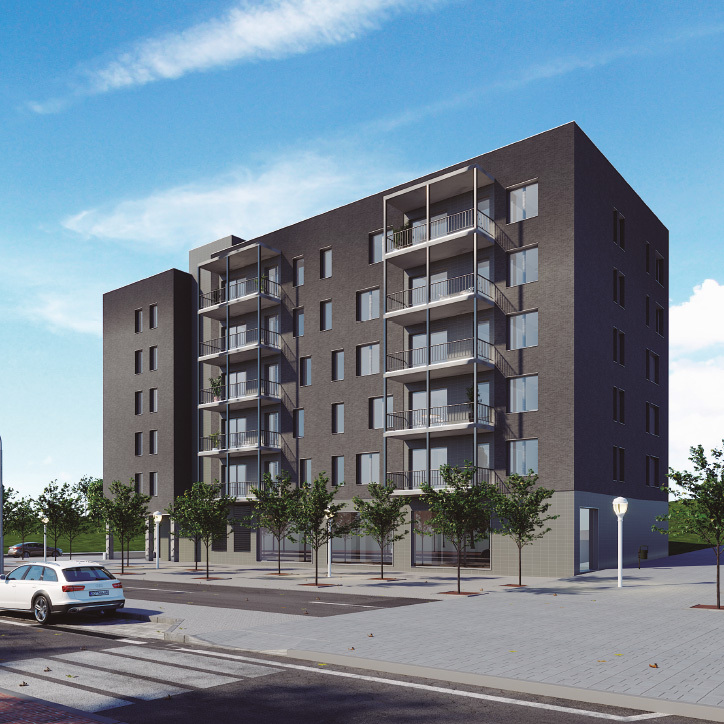 A residential development of 1, 2, 3 and 4-bedroom apartments. Community swimming pool, outdoor fitness area, parking spaces and storage facility. 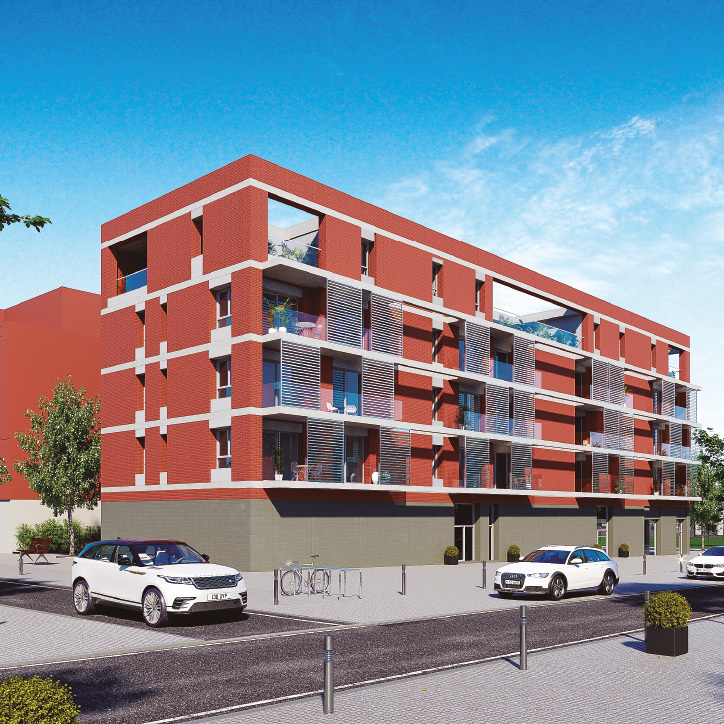 Development of 26 apartments with 2, 3 and 4 bedrooms. 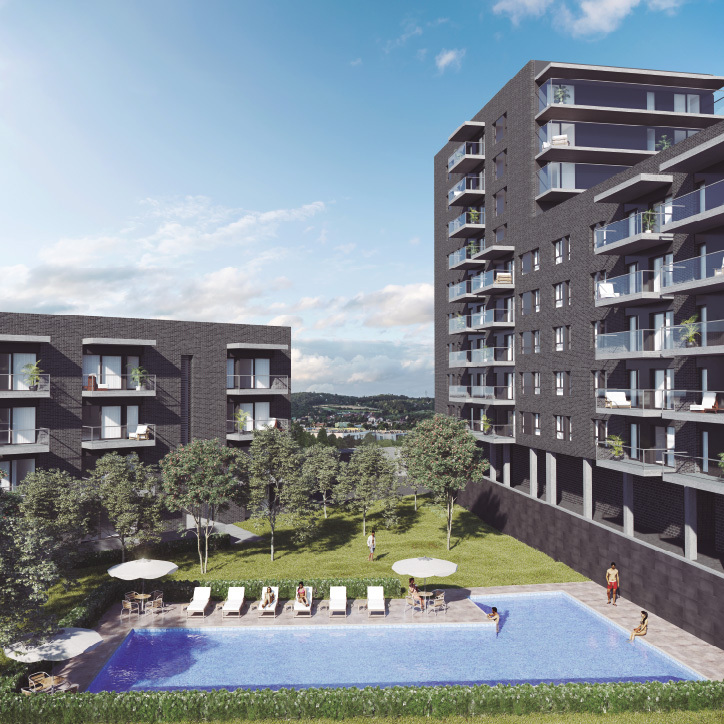 It will have parking spaces, storage facilities and a community area with a swimming pool. 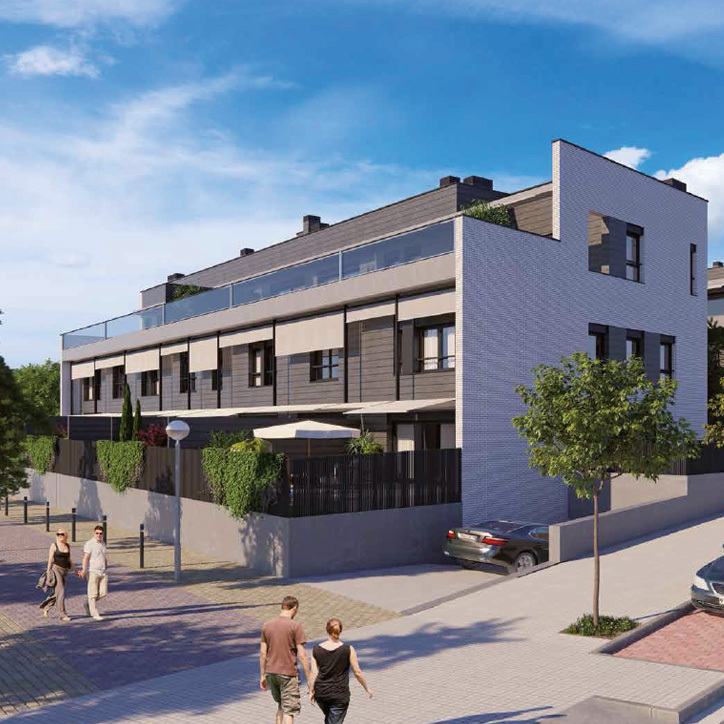 Residential development in the Can Roca neighbourhood, with apartments from 60 to 95 m2. All with parking space and storage facilities. 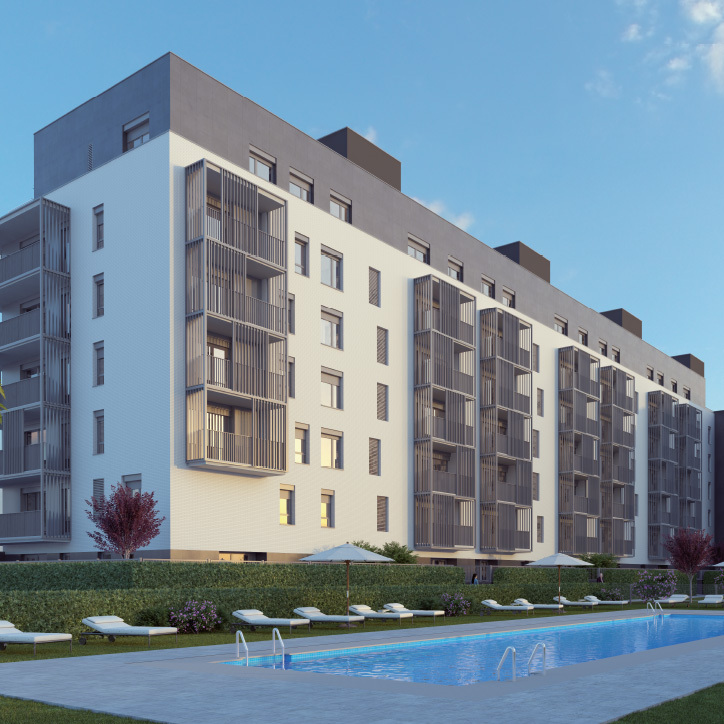 Residential estate in the Les Guardioles neighbourhood, consisting of apartments from 60 to 95 m2, with parking space, storage facilities and a community swimming pool. 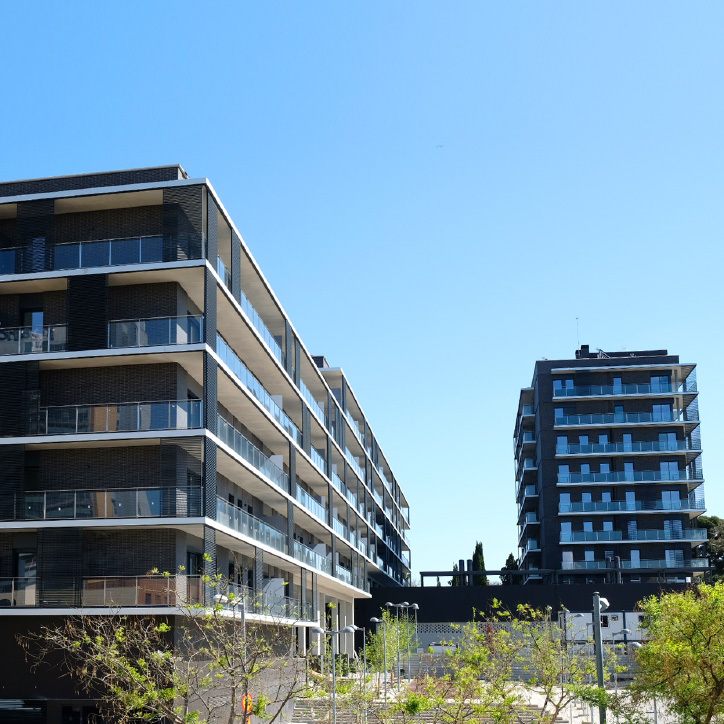 Cor Habitat has allowed us to discover the delights of living in the heart of Sant Joan Despí. 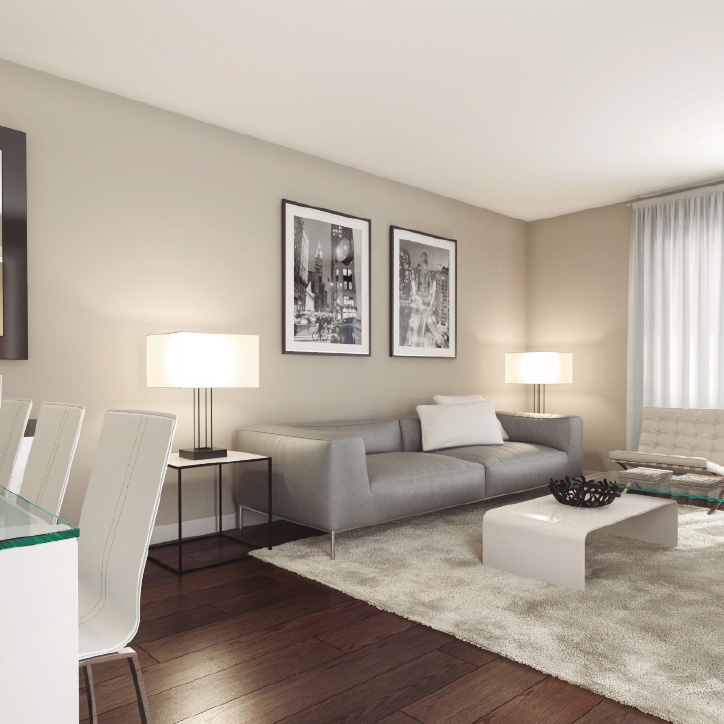 Exclusive apartments with large terrace balconies, pleasant views of the surroundings and high-quality finishes. 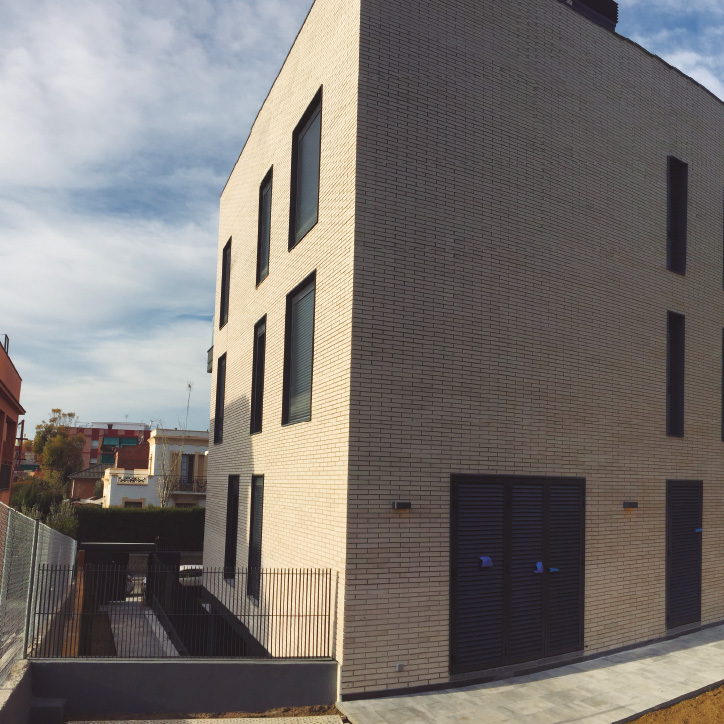 A development that brought a new aspect to Badalona. 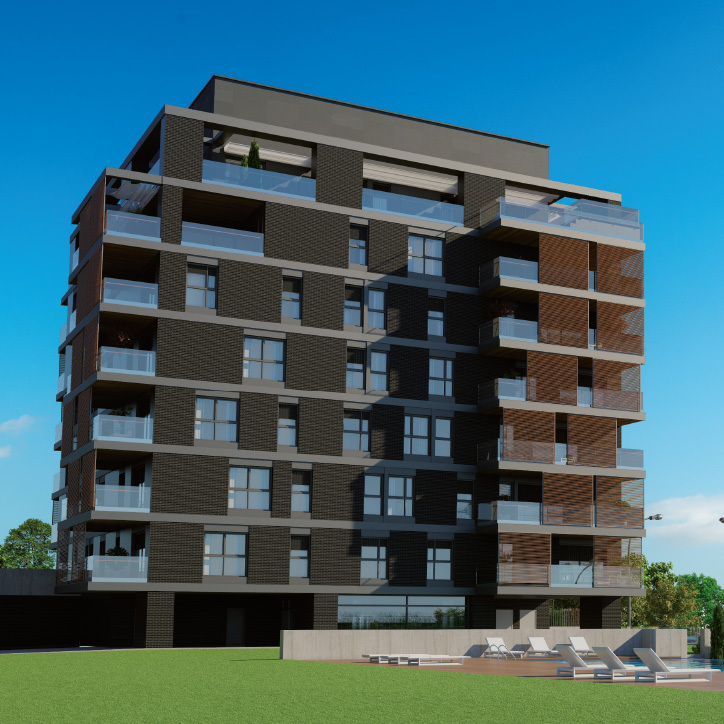 Surrounded by nature and with large terrace balconies with views of the sea and Can Solei i Ca l’Arnús park.